Have you ever worked with stereo material that was not centered correctly? Pointing a stereo microphone a hundred percent accurately onto a sound source gets harder the further away the source is. As a result, you get a recording with a constantly shifting center that would require you to manually adjust and automate the panning over the whole recording. 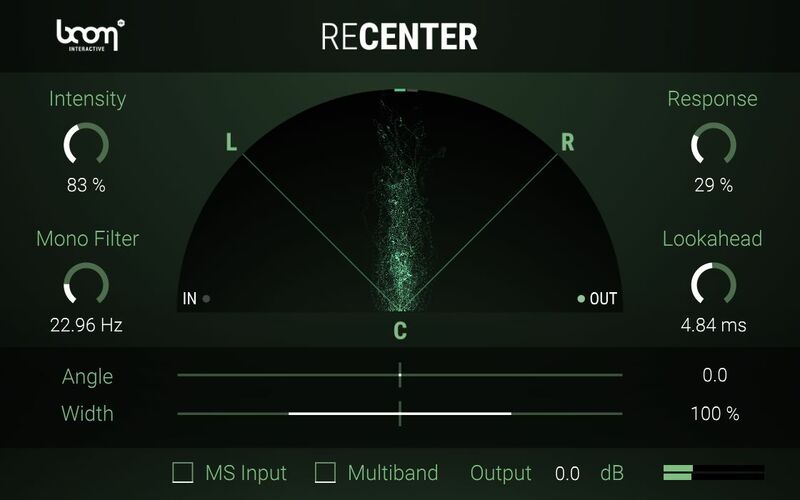 ReCenter continuously analyzes the directionality of a stereo or M/S signal and rotates it to a given target angle in real-time – without narrowing the stereo image. Correct poorly aimed or moving stereo recordings while skipping the time-consuming and most often ineffective pan automation process. 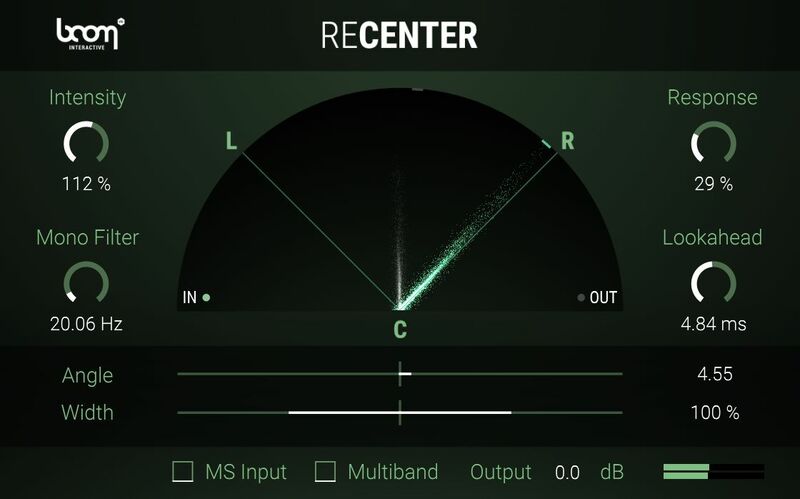 All you need to do is tell ReCenter how hard, fast and precisely it should adjust your signal. This will drastically improve your workflow and save you hours of manual and tedious panning as well as constantly checking your stereo signal. 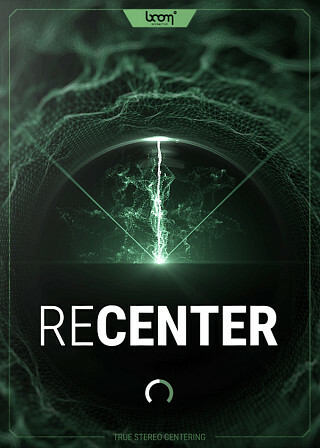 With ReCenter, you have one thing less to worry about and you can focus all your energies on your creative work. 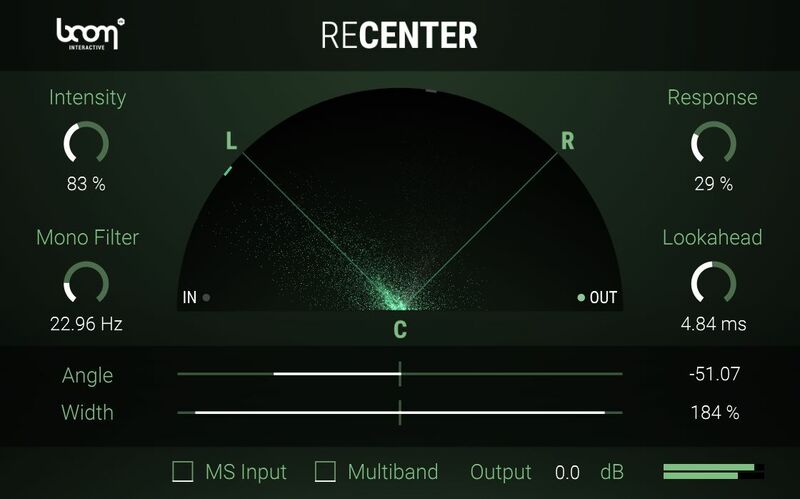 ReCenter analyzes and processes your signal in real-time. 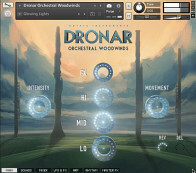 Achieve a balanced sound without resorting to mono or a compromised stereo image. ReCenter takes care of angle adjustment on the fly; no need to get your hands dirty with reparative pan automation. 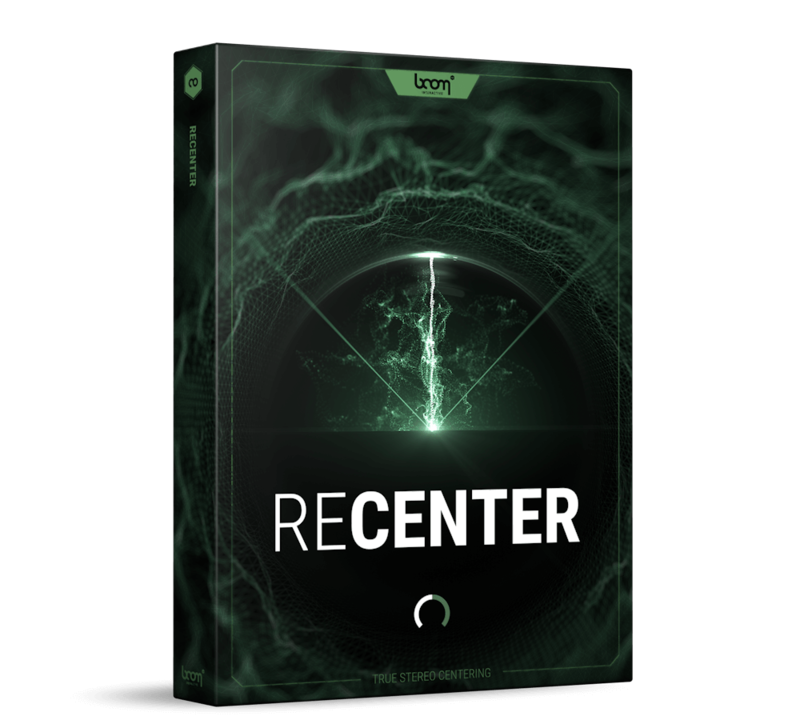 ReCenter is designed for maximum effectiveness when merely being applied as an insert effect. A few simple, accessible, yet powerful controls take care of the rest. 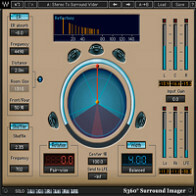 ReCenter can process common L/R as well as Mid-Side recordings. 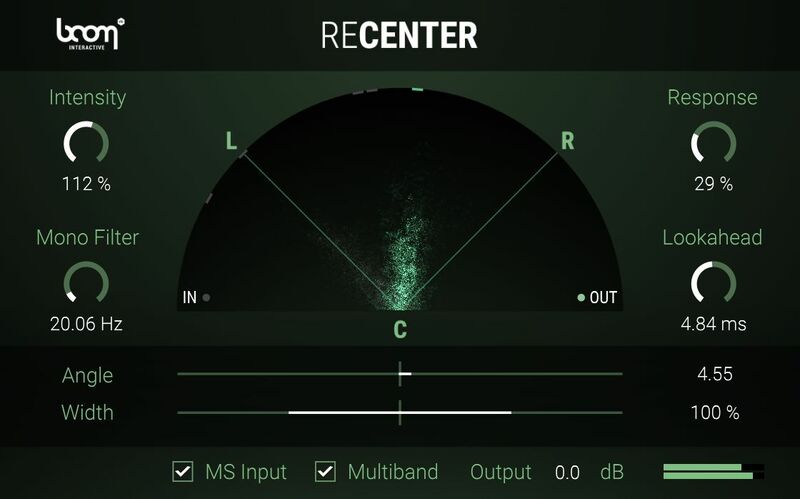 For more complex signals, ReCenter can process four frequency bands individually to achieve a more precise output. The Following End User License Agreement is included with ReCenter. This License is only valid for the individual who has purchased an unopened, new and lawfully made copy of ReCenter from a dealer or distributor authorized by Big Fish Audio.